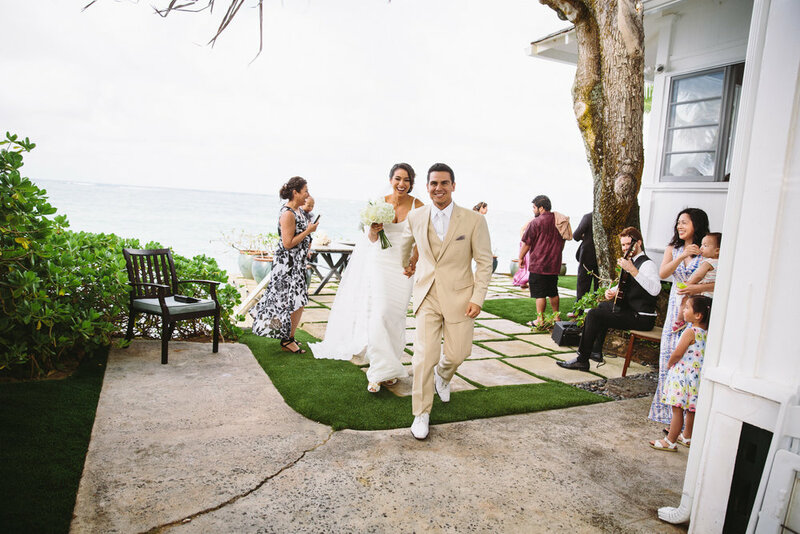 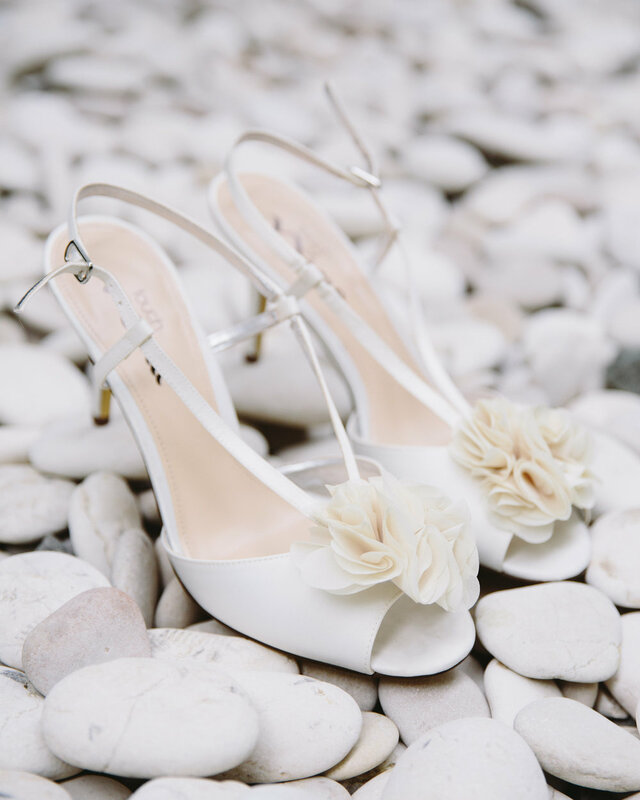 Chantelle and Gabriel's intimate wedding in Hawaii was a blast. 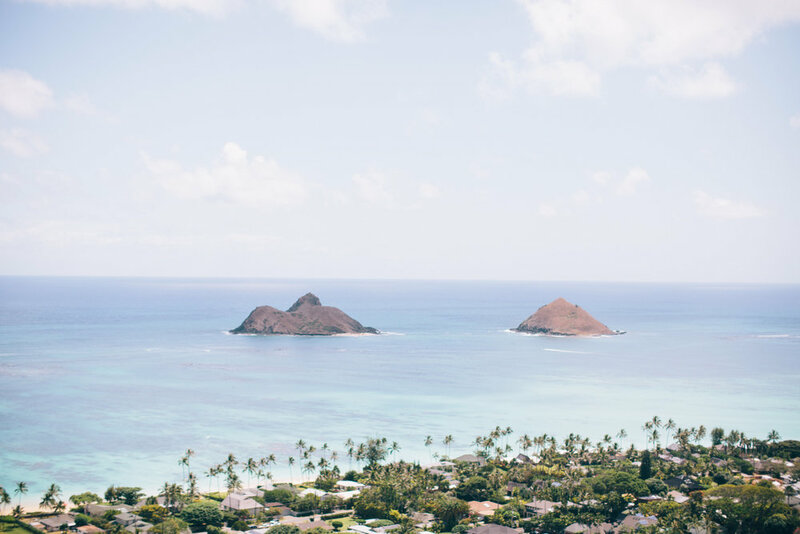 This adventurous couple shared with me their beloved Hawaii, and I joined them on a little hike up a pretty steep hill (white dress in tow!) 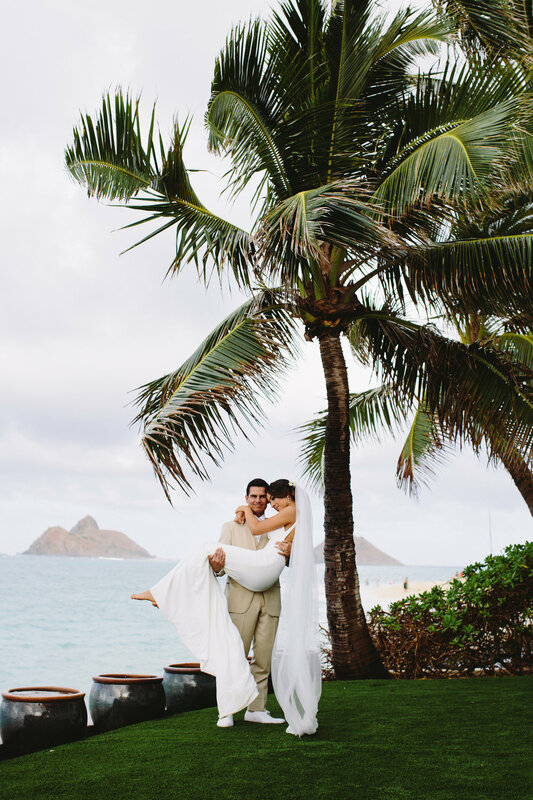 See some of my favorite pics from their wedding weekend in Hawaii.